Ye Olde Green Wave Forum • View topic - What will Fritz do? Post subject: Re: What will Fritz do? Basically, I agree, just so long as the "speculation" doesn't turn into a "let's make it happen" mob. So what you're saying is if Ruse's name was being bandied around for a job we could talk about his replacement? Alright I don't want to open a can of worms here (even though I may already have), but if WF should leave for greener pastures*, I hope we are paying attention to what's going on in Buffalo. I really like Leipold's background and what he's done for a program that generally struggles. *I've been up and down on WF and company this season, but right now all our goals are still attainable so I'm most definitely not calling for his departure. I'm still very much in the camp that hopes WF will stay 15 more years and lead us to bunches of success so we can put up a statue of him outside Yulman some day. Look up Turner Gill and what he did after succeeding at Buffalo. Gives me pause. Kind of like Beckman at Toledo before going to Illinois. Eek. I'm familiar with both. Coincidentally Gill went to Kansas. I'd counter with Dino Babers (Bowling Green to Syracuse) who was my top choice before we hired Fritz, Dave Doeren (NIU to NC St.) or even Jerry Kill (NIU to Minnesota before he had to retire due to seizures. Your examples are well taken; there's risk with any candidate. I'm not saying that's the only place we should look in this scenario, just that I hope we give it a look. Since people want to get way ahead of themselves on this ("What will Fritz do" as if the offer is in hand), I would offer that the main relevance to Tulane is whether Fritz can coax Tony Hull onto the Tulane staff. I would love to see Hull on this Staff. A dynamic recruiter with solid local connections. He could help kick up our recruiting a notch or two. What has Hull really done there? The team is still terrible and while he got some high profile kids to commit early he lost almost all of them. If Fritz wants to go to Kansas for a job interview, I’ll happily pay for his plane ticket to get there. Hull got Pooka Williams and he's the real deal. Zero chance Hull would come here as an assistant. Wow. So for all his time there he got one. Let's be honest Pooka has many issues which is why he ended up there. The further Hull's been away form coaching HS here the less connections he has. Well NOW I'll call you an idiot for not having reading comprehension whereas before I was clearly calling the author an idiot for his absurd list of candidates. Guess the thread expanded some due to a difference of opinion, which is healthy. Next time I am at a TU game, I’ll look up Windy and Buy you that Bloody! Les had a good run at Okla. State, not sure he has the will to work that hard, next time around. Kansas will require a grinder like Fritz, someone who has a connection to the state. It will not be a quick fix. Very similar to TU. I will be happy if Fritz stays a few more years to continue the grind and the climb. 3 years would be what, 12-15MM? We should all fall so far. Guessing it will be easier for him to recruit local kids to Tulane than Kansas. Not to mention his old school has a QB I'd think we'd be pretty interested in. Because we've done so well getting quality local kids when he was here. 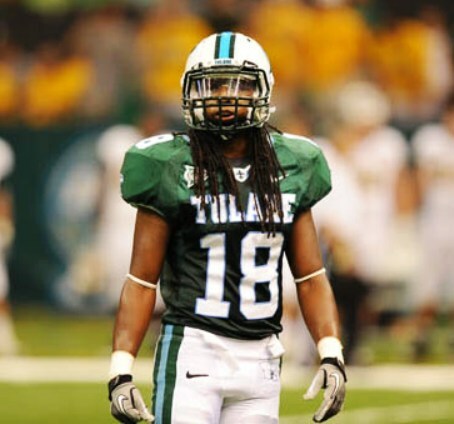 As to that QB Tulane is on him. He has good offers. That's what will likely have him going elsewhere. 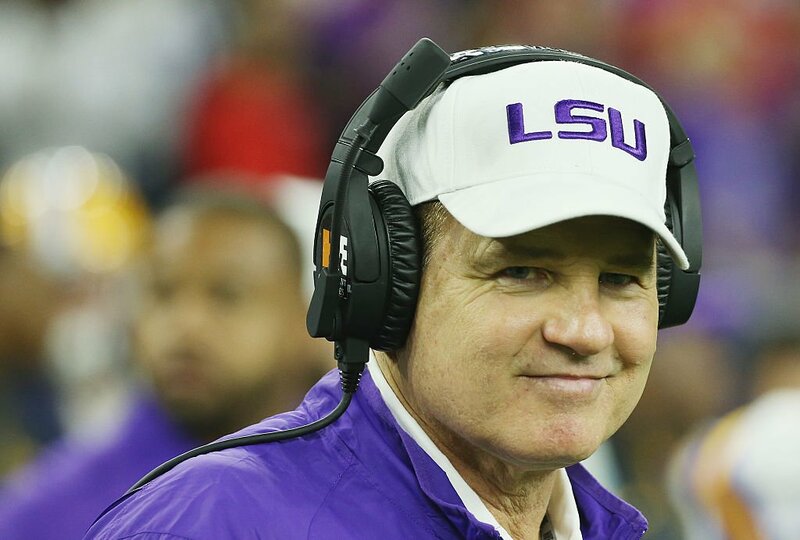 According to Baton Rouge radio the thing with Les is highly likely and may be announced in the next week. We'll see if that is true or delusion. Taking implications from wavedom's quote up the thread a bit, honest question (because I don't know): are the kids that Hull recruited out of NOLA to Kansas kids who could have actually gotten into Tulane and stayed eligible and/or out of trouble? I honestly don't know anything about who he recruited, I'm just inferring from wavedom's comments above. Someone on a Kansas forum said a press conference has been called for Thursday. Curiously, despite LSU being the center of the universe no one on that board knew a whole lot about Miles. When who was here? 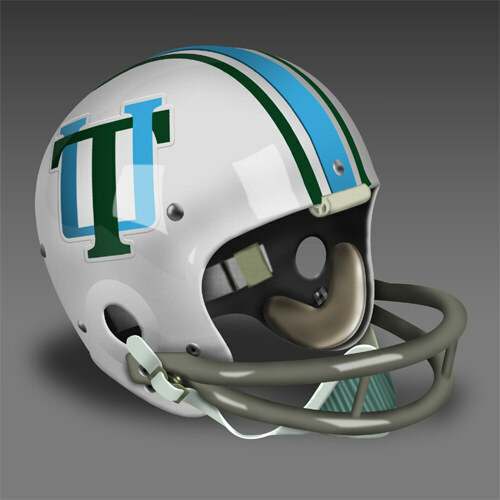 Hull never worked at Tulane. Most kids are likely to go elsewhere, that's the nature of recruiting. Doesn't mean you don't throw everything at them, especially given our needs at his position. I don't know the kid at all, but there have been countless examples of kids following HS coaches regardless of good offers.